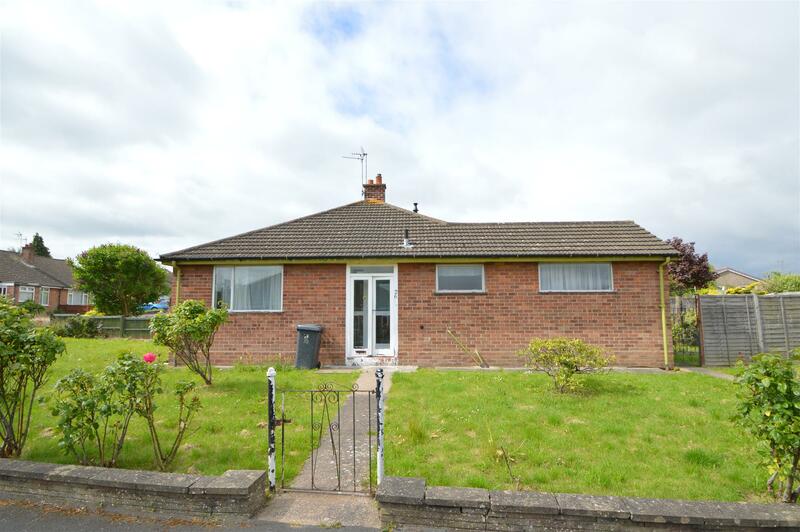 Semi detached bungalow on a large corner plot, offering accommodation which briefly comprises entrance hall, lounge, breakfast kitchen, two double bedrooms and bathroom. The property also benefits from a driveway which provides off road parking for several cars, single garage and gardens to front and rear elevations. 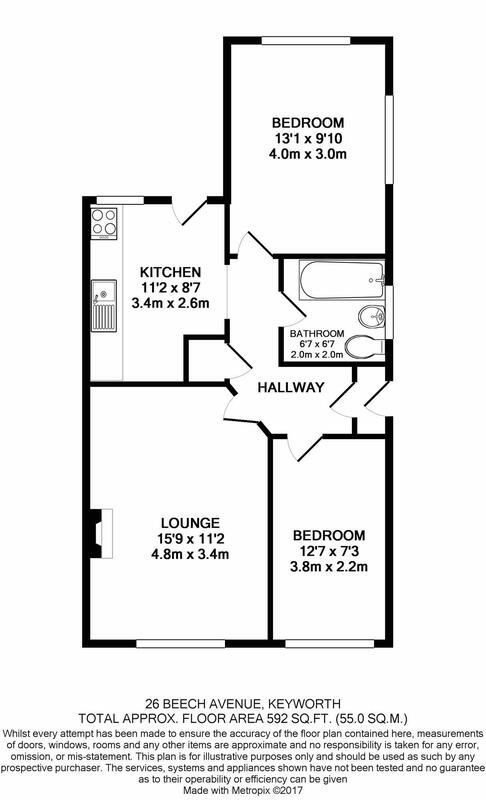 The property requires full modernisation throughout.